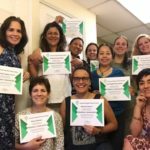 Advanced Integrative Therapy (AIT) is a powerful yet gentle treatment that heals body, psyche, and spirit. AIT easily removes the aftereffects of a trauma, strengthening the individual by instilling positive qualities and productive beliefs. 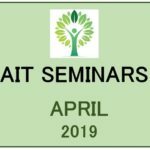 Become one of over 2,000 AIT-trained therapist teachers from Argentina, Austria, Bulgaria, Canada, Denmark, El Salvador, England, France, Germany, Greece, Guatemala, Honduras, Ireland, Italy, Mexico, Nicaragua, Poland, Switzerland and The United States of America. 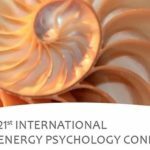 Read all the information about the AIT Basics in the 21st International Energy Psychogy Conference in Albuquerque, NM. AIT Teacher and supervisor Ruth Cordova taught the AIT Presence Seminar in Guatemala. 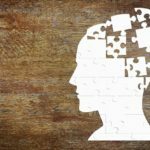 The purpose of this paper was to explore the similarities and differences between EMDR and AIT as a base for further discussion with colleagues. Please note this paper does express our own personal experiences and observations. 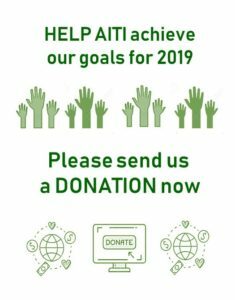 AITI´s Humanitarian Aid Program aims to provide therapeutic assistance and resolution to communities who have lived through a crisis or natural disaster. 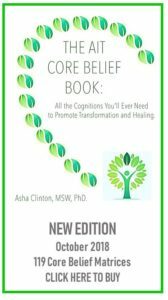 Read about the team, actions, objectives, needs and symptoms. 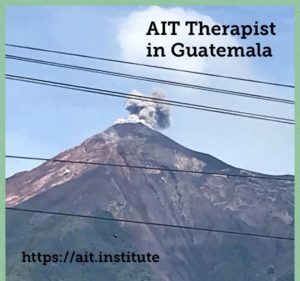 A group of experienced AIT Therapists, with the help of Caritas foundation started travelling to Alotenango, in Guatemala, to help and support survivors from the volcano tragedy. We have a new channel on YOUTUBE. Follow us and see our videos. Thank you! We also are on Facebook, Instagram and Twitter. Visit our pages! Follow us and give us some likes. Thank you! We are on Facebook, Instagram and Twitter.